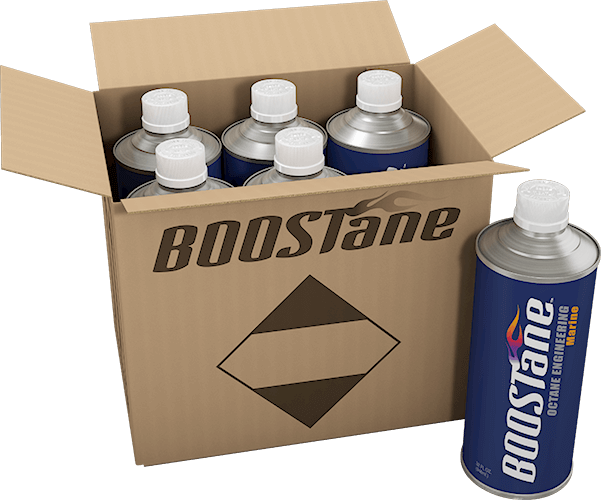 BOOSTane Marine also offers the ability to increase octane levels up to 116 and is specially formulated to complement marine engines. 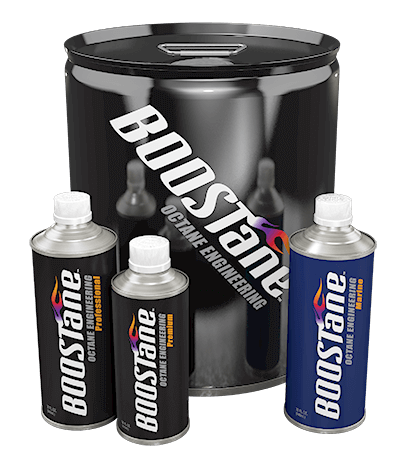 BOOSTane Marine provides all of the advantages of BOOSTane Professional and can help owners concerned with phase separation of their fuel. BOOSTane’s Marine formula is the team getting back to its roots. The original, innovative formula was designed for our own demand in the offshore powerboat racing arena. Since its inception, BOOSTane Professional has taken the industry by storm. Surprising even the most jaded performance enthusiasts. However, we realized that to stay ahead of the competition, we needed to stay in the lab. With BOOSTane Professional at its core, Marine still has the proprietary carrier and octane enhancing capabilities that separated itself from the competition. 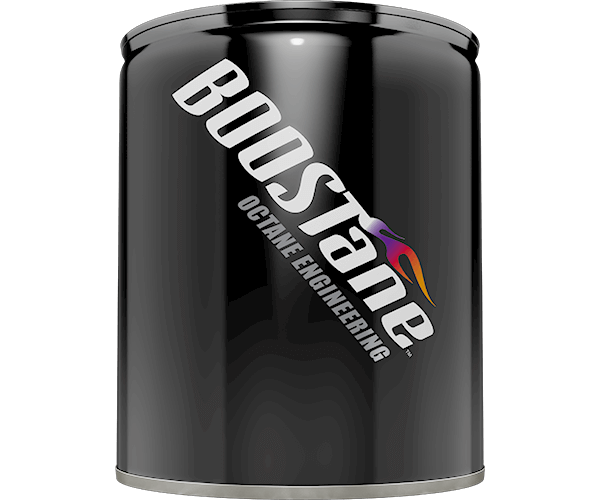 However, focusing on issues that are more pertinent to marine engines such as fuel stability and lubrication, BOOSTane Marine’s formula gives the added protection that these increasingly higher performance engines need. Too many OEM companies require octane higher than what is available at the marina, and are still susceptible to the negative side effects of ethanol. Take full advantage of your summers on the water, and let BOOSTane give your boat and restore its full potential. 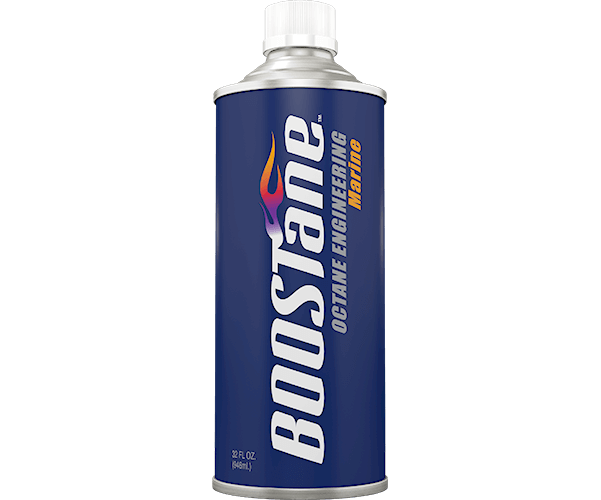 Get BOOSTane and turn the pump gas in your boat or PWF tank to a high performance race fuel equivalent. 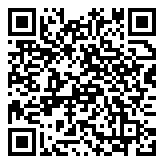 Will raise your effective octane fuel number 23 numbers! Don’t get stuck with 90 octane at the marina again! Works in all internal combustion engines, from powerboats and high performance fishing boats to personal watercraft and leisure, Naturally Aspirated or Forced Induction, your peace of mind is here. Save big time $$ with our 5gal pail options. Transform large amounts of fuel for those weekends at the Poker Run!